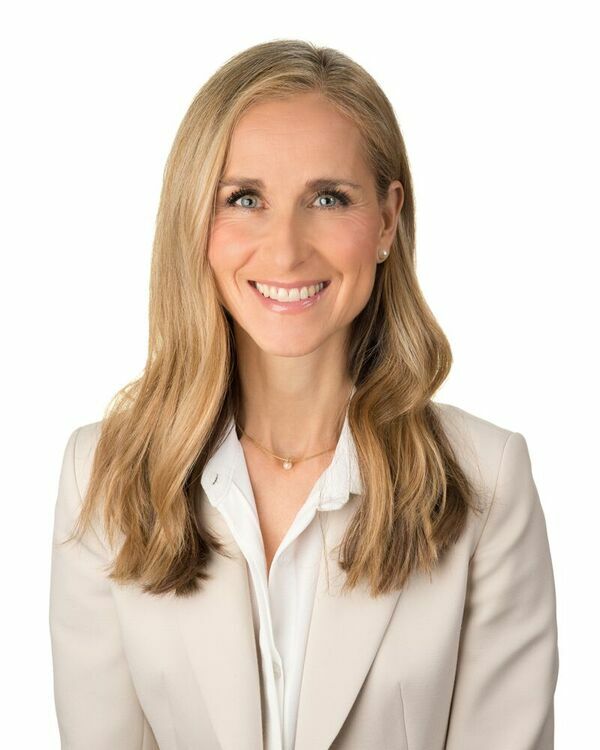 Monica Hollands has been a member of the Ottawa Real Estate Board since 2003 and specializes in all areas of real estate sales. Whether buying your first home, moving up or downsizing, or simply relocating to Ottawa, trust Monica to assist you in this important process. Similarly, many clients take advantage of Monica’s Home Staging and Design skills which ensures that your home shows its best when it’s on the market. This allows Monica’s clients to get top dollar for their listings. Monica is a tennis enthusiast and the past president of the March Tennis Club. She is also a former skating instructor and has been active in local theatre in production, acting, and publicity,as well as cable television, having hosted West Side Stories, a current affairs program. In 2002, she custom built her own home, gaining invaluable experience in home construction, with her kitchen winning first runner up in the home show awards. Monica is married to Chris Hollands, they have two children, Alessandra and Stefano. 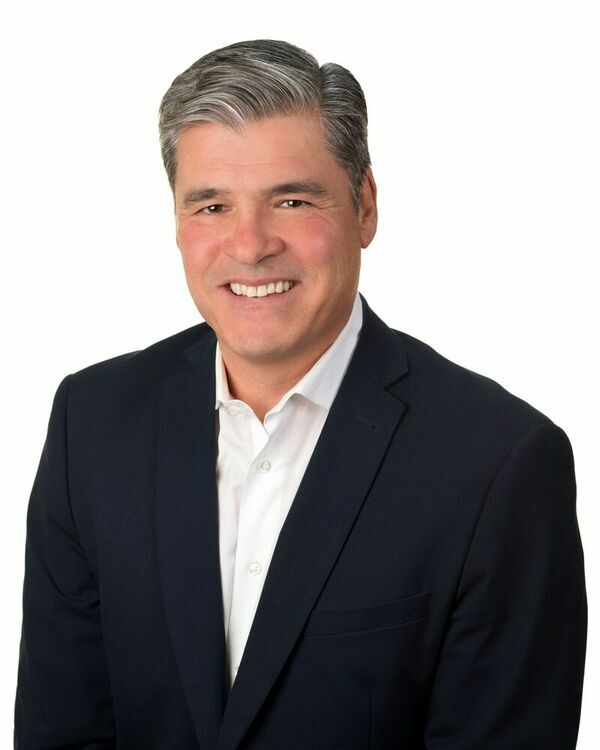 Chris Hollands has been a member of the Ottawa Real Estate Board since 1988, specializing in residential home sales, investment sales and property management. His area of expertise includes sales and marketing of listed properties, representing Buyers in purchasing properties, negotiating lease agreements under The Residential Tenancies Act of Ontario, and managing rental properties. Chris graduated from Trent University with a BA and obtained a Masters Degree from the University of Toronto. Chris is married to Monica; they have 2 children and live in Kanata Lakes. Chris is involved in local community issues having been active in municipal politics and also in children’s sports, coaching minor basketball and touch football. In his spare time, Chris likes to play tennis, cycle, cross country ski in the Gatineau’s, and walk his Jack Russell Terrier, Ziggy.